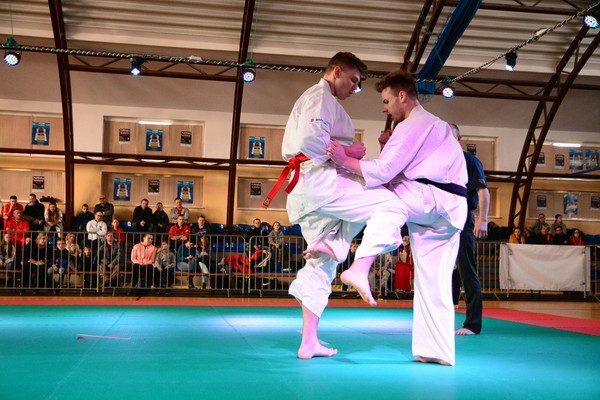 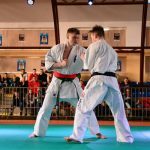 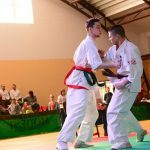 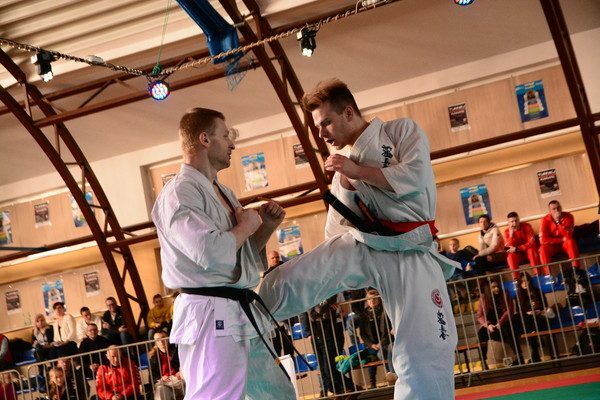 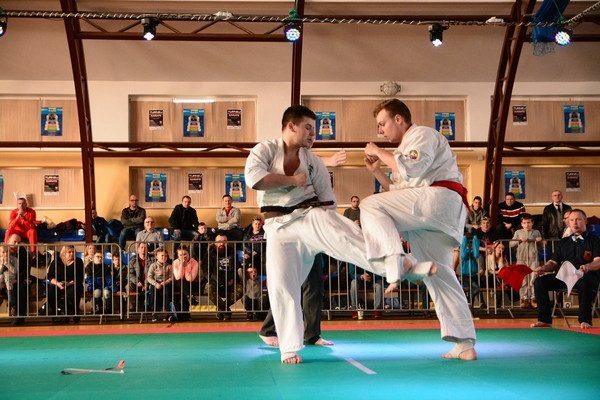 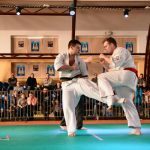 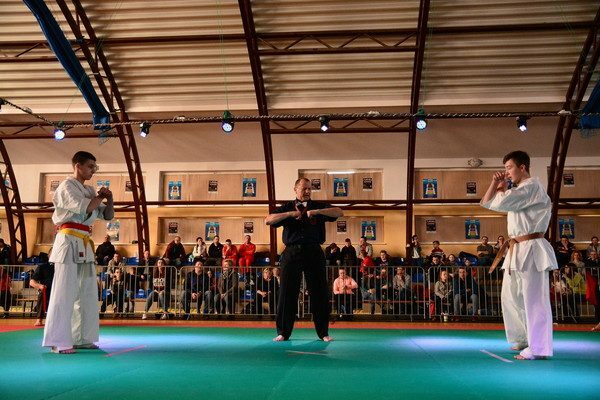 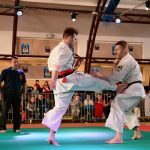 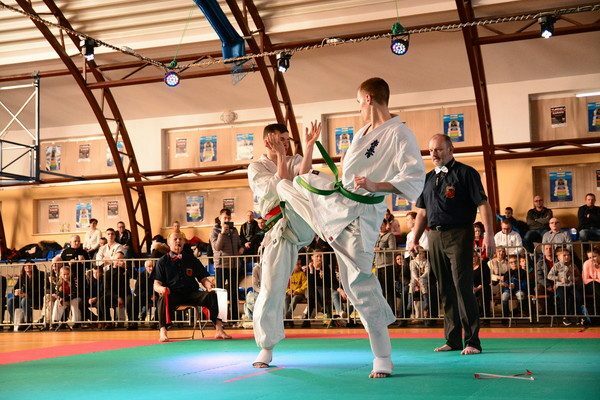 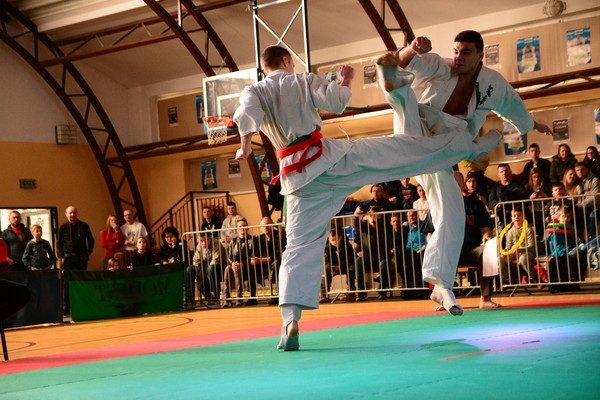 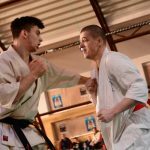 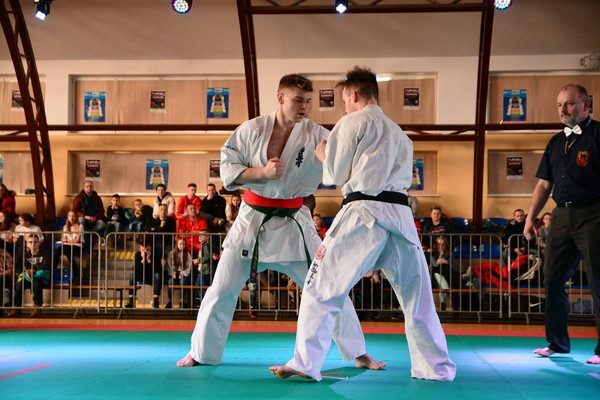 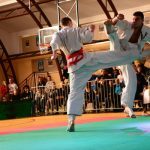 A qualification tournament for Polish fighters to the European Championship for Youth U-21 and to Word Championship in open weight for men took place on February 16th in Wojnicz, southern Poland. 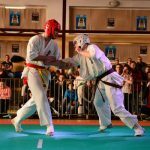 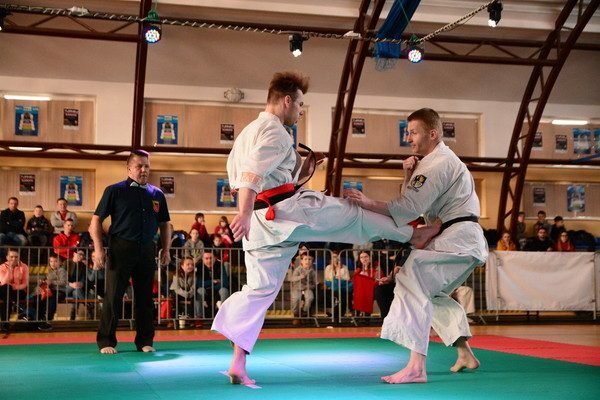 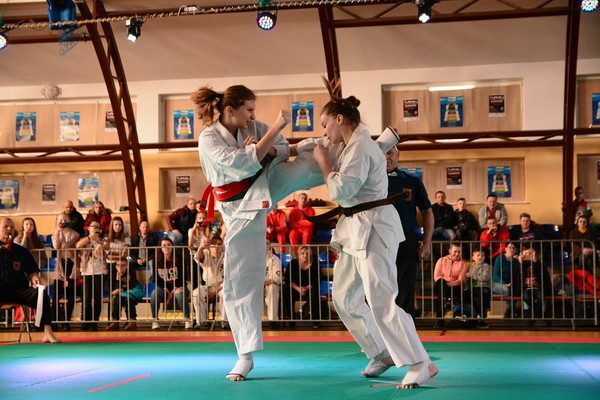 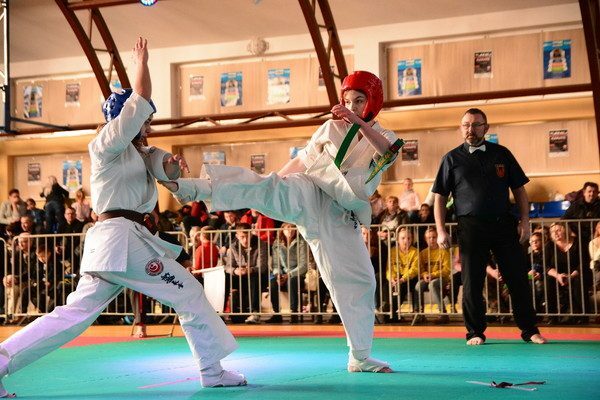 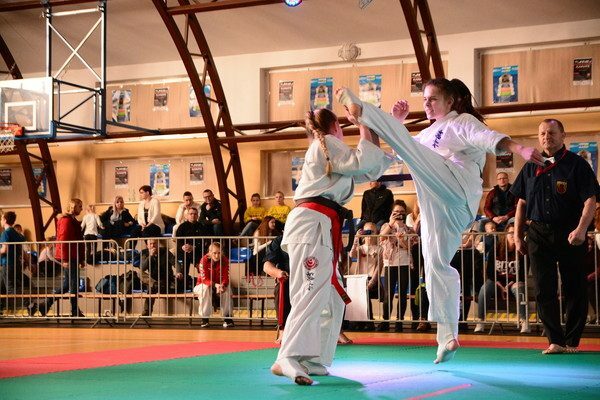 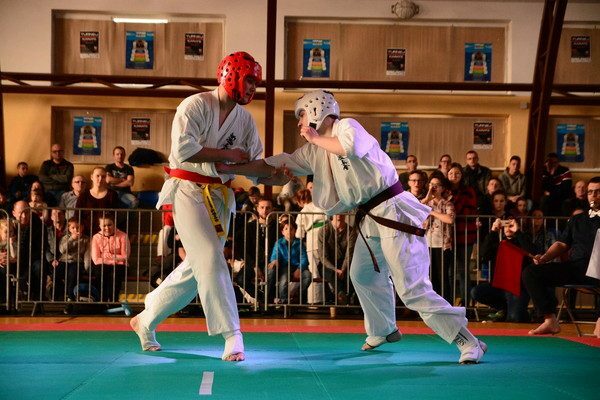 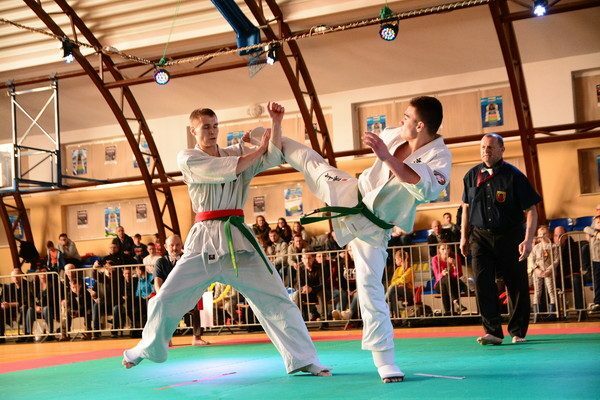 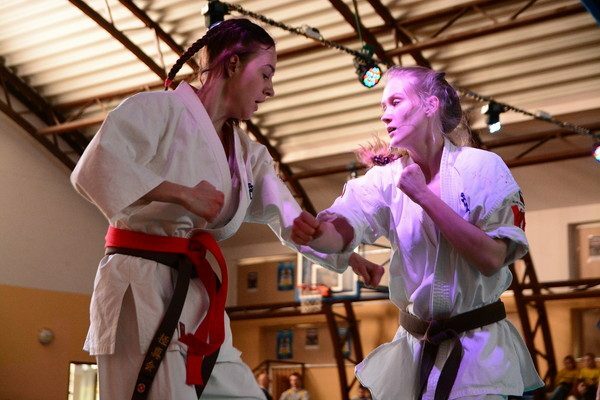 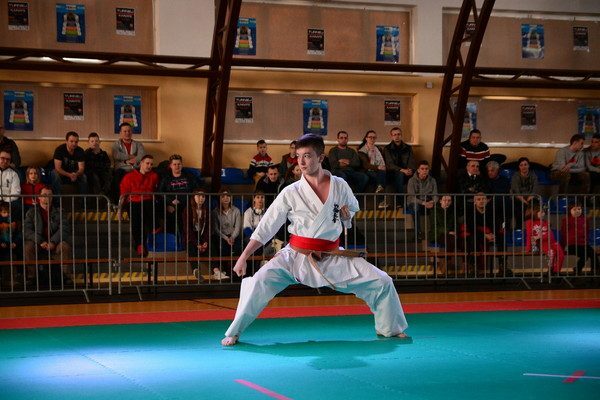 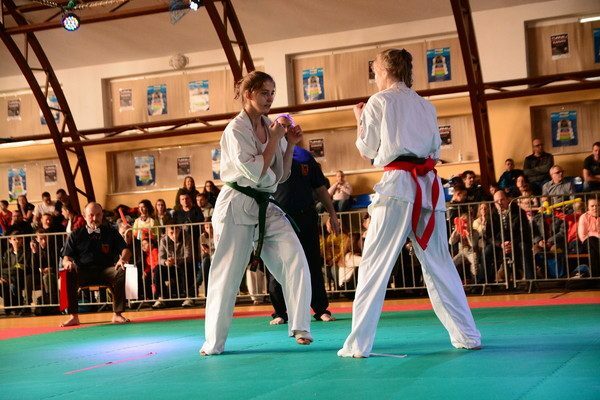 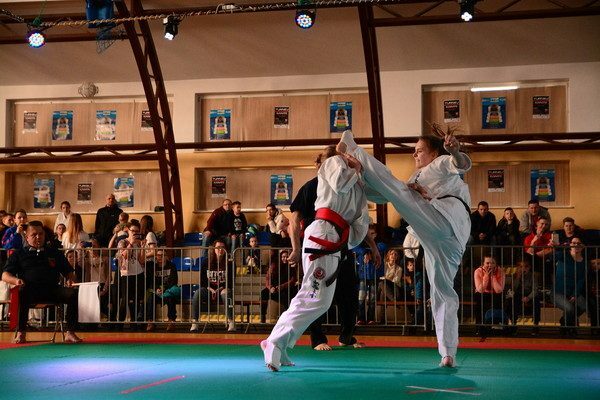 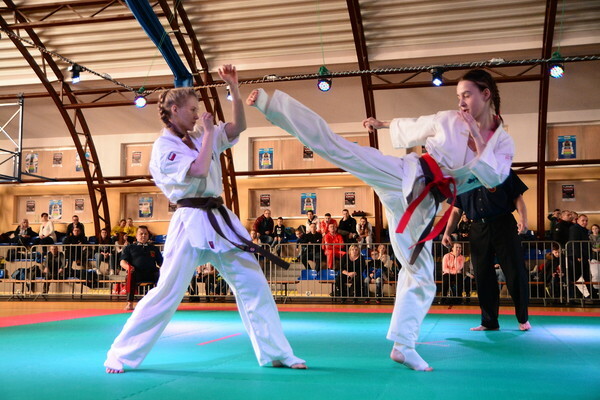 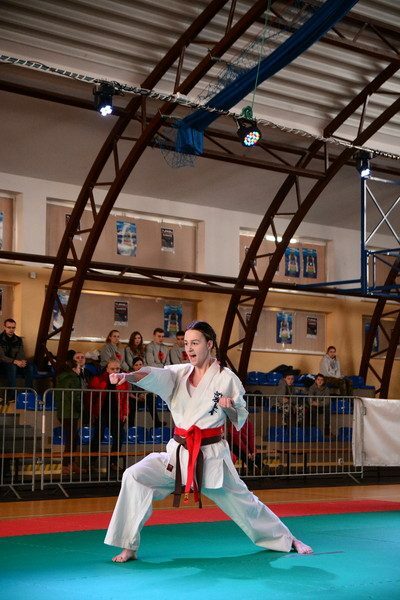 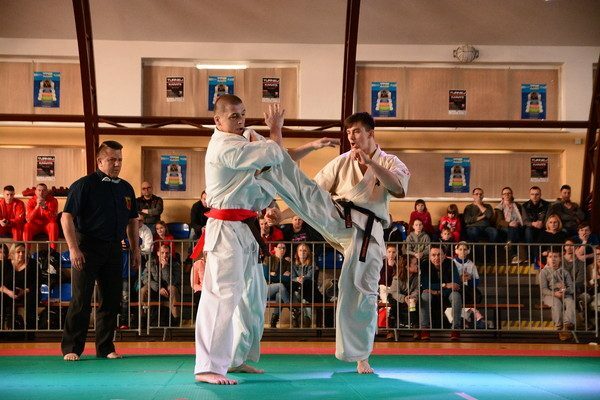 This tournament with 46 participants was held to select the Polish Team in two categories: kata and kumite. 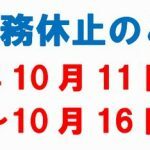 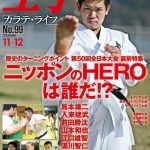 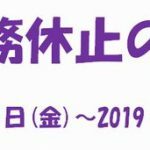 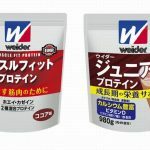 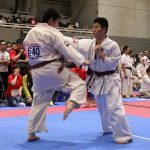 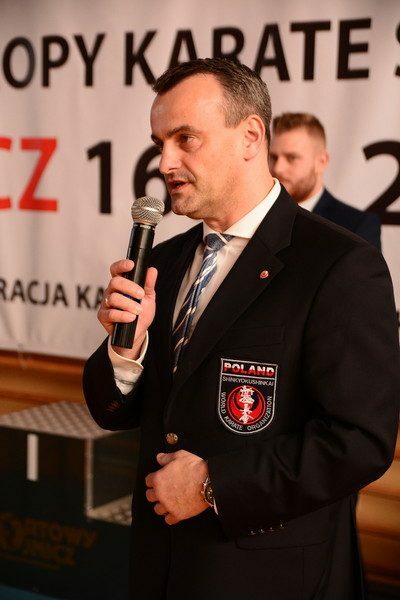 Competitors in the U-21 category will represent Poland in June in Prague, while men in open weight will be fighting in November this year in Tokyo. 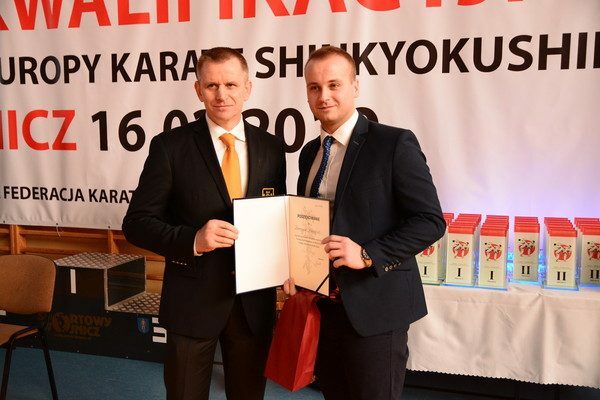 The competitors that qualified for the Word Championship: Maciej Mazur, Marek Wolny, Marek Odzieniak, Mateusz Kaptur, and Artur Dymarczyk. 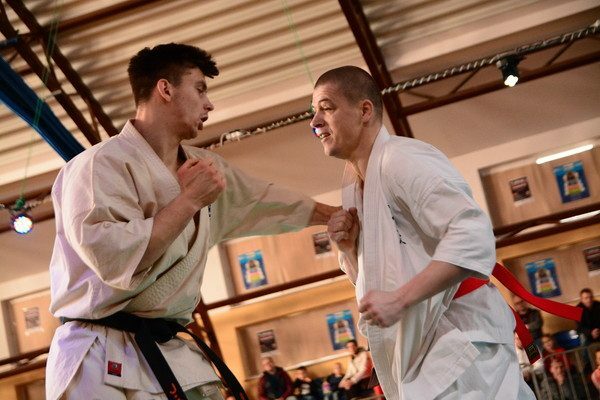 Congratulations to these Polish fighters!!! 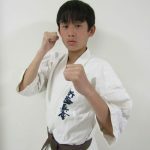 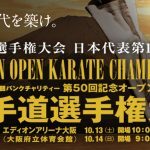 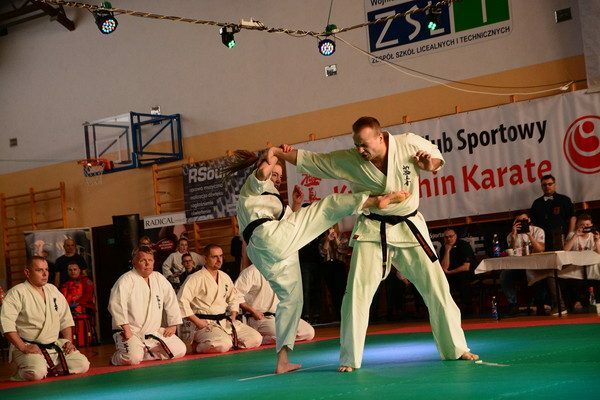 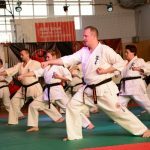 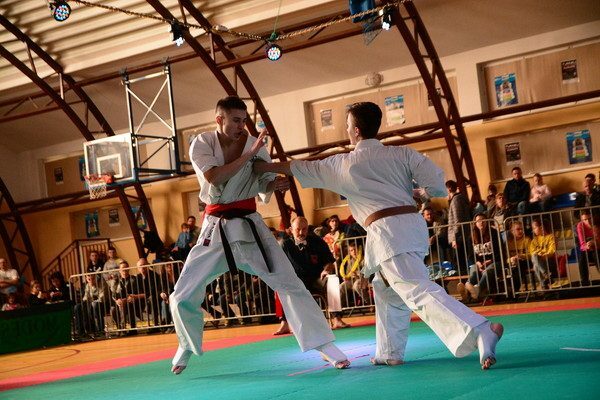 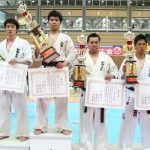 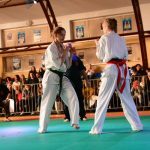 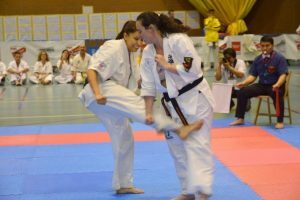 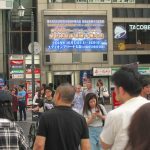 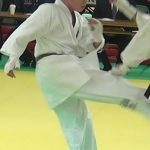 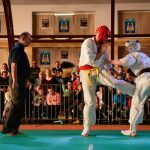 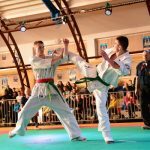 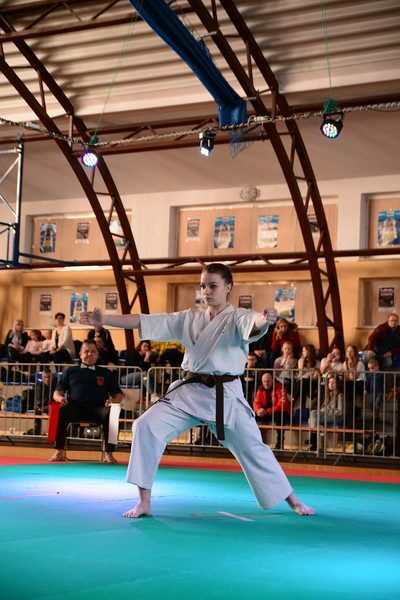 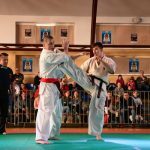 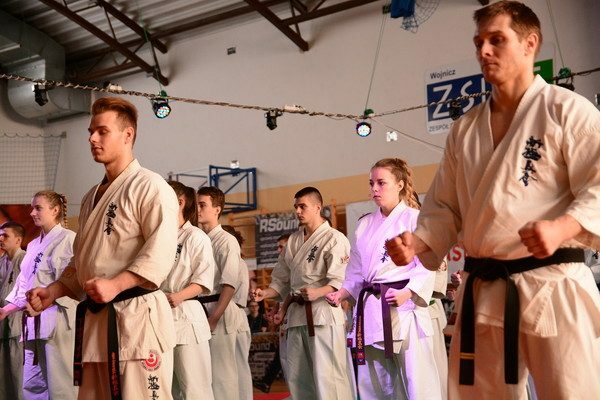 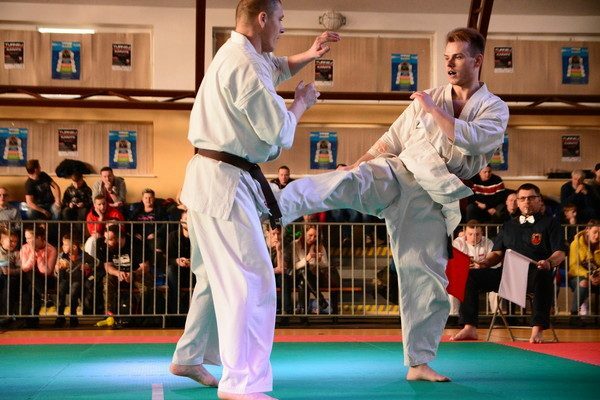 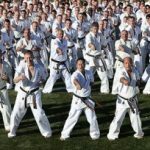 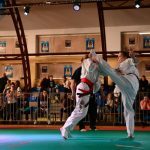 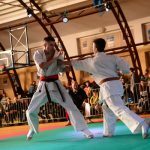 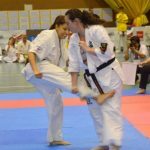 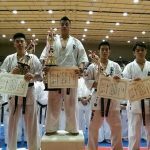 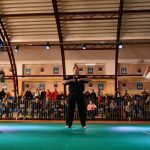 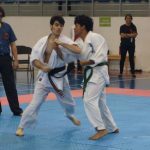 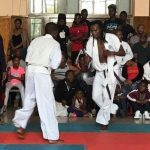 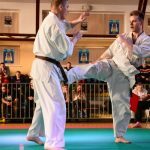 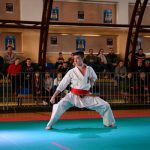 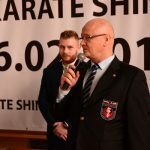 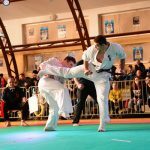 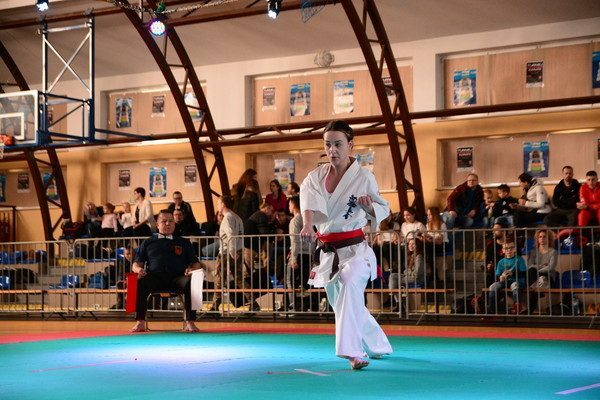 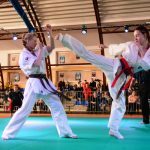 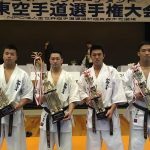 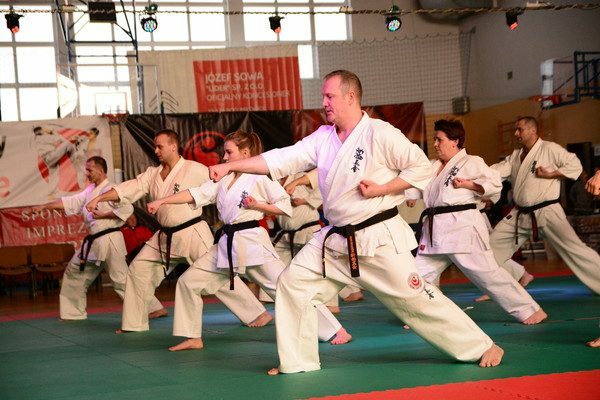 During opening ceremony 20 senseis – students of Shihan Wiesław Gwizd who passed away nearly 3 years ago, made a demonstration of synchronic kata with Shihan’s voice and commands that were recorded before. 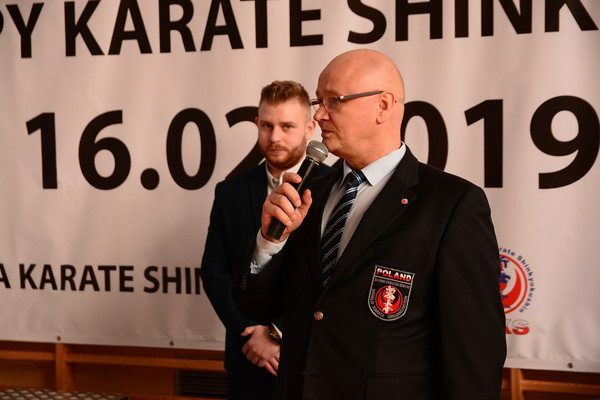 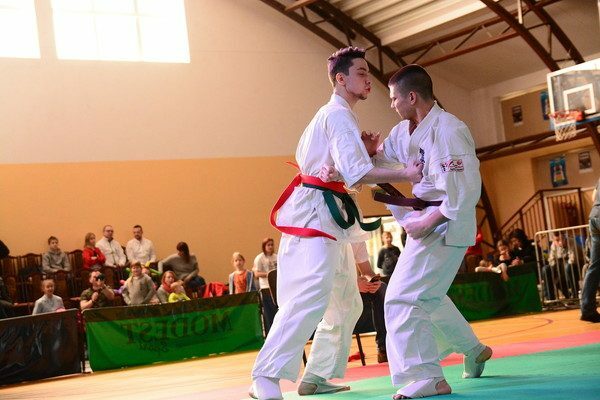 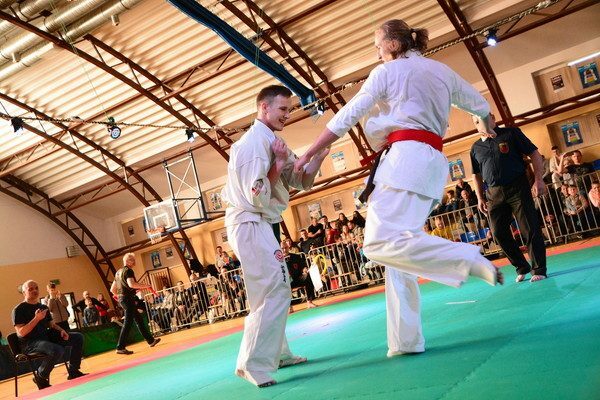 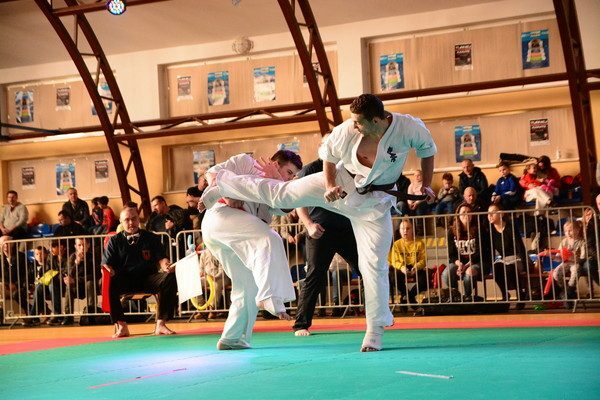 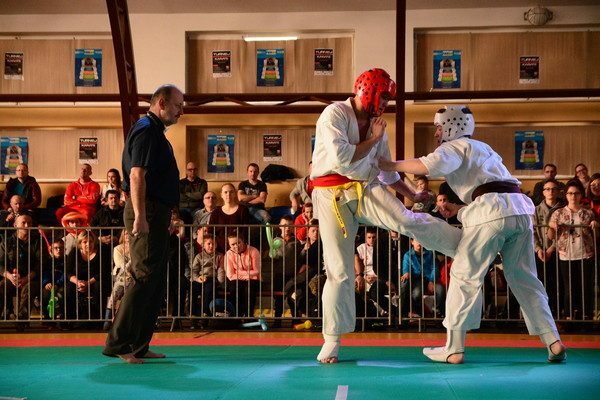 The tournament was organized by WKS Kyokushin Karate and the main referee was WKO Branch Chief – Wojciech Radziewicz.